If you are looking for a quick and secure way to track visitors at your organization then Quickpass by Badgepass might be your solution. QuickPass works with your current Visitor Manager program to rapidly check-in guests that need access to doors. In as little as 6 seconds, a visitor can be granted access, and given an ID badge that allows them access to selected doors. Once they are done with their visit, they turn in their badge for instant deactivation. If a visitor forgets to return their ID badge, QuickPass automatically deactivates their badge at the end of the business day. Therefore, your access control is never compromised. Click here to watch a quick video on QuickPass. Contact Elliott today to schedule a demo and learn more about our access control products.  Call us at 1-888-345-8511 or visit our website at www.elliottdata.com.